Please try entering https://graph.facebook.com/479497335513855/photos?fields=source,link,name,images,album&limit=1000 into your URL bar and seeing if the page loads. 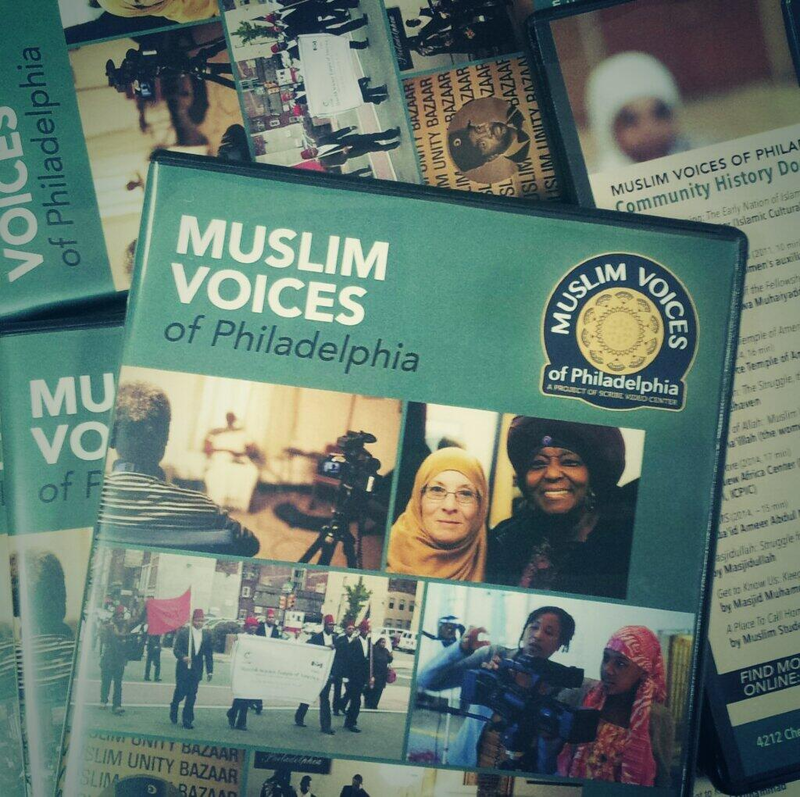 Members of the New Africa Center in Philadelphia are in post-production on their Muslim Voices film Lost No More (2014). 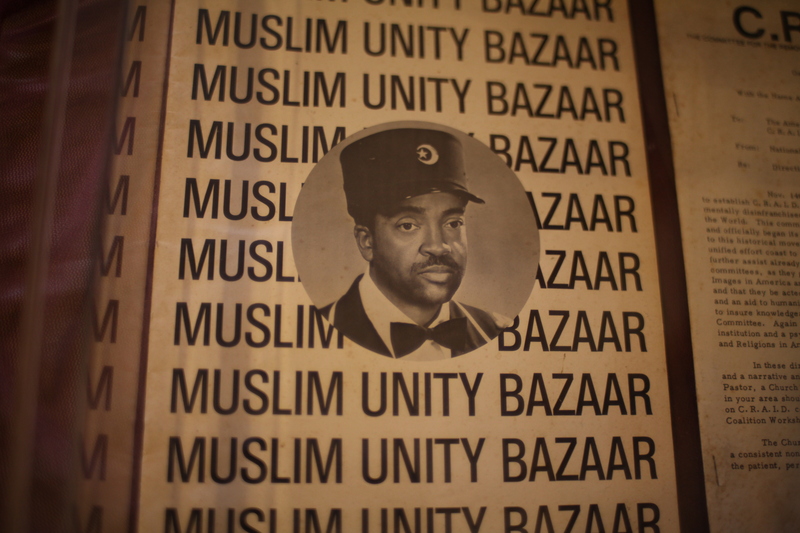 Their film focuses on the transition and evolution of the Lost-Found Nation of Islam, after the death of its leader the Hon. Elijah Muhammad in Feb 1975 from a Black consciousness/social protest/religious movement to a faith practice following traditional Islam under the leadership of his son, Imam W. D. Mohammed. New Africa Center, part of the Islamic Cultural Preservation and Information Council (ICPIC) and home to the Muslim American Museum & Archive in Philadelphia works to preserve, document and showcase the African American Muslim experience and it’s rich cultural heritage to pass on to future generations and to foster intergroup awareness, respect, tolerance and multicultural understanding.